Zulekha Hospital Sharjah has been named the most ‘mother friendly’ healthcare facility by the Sharjah Baby Friendly City Campaign. 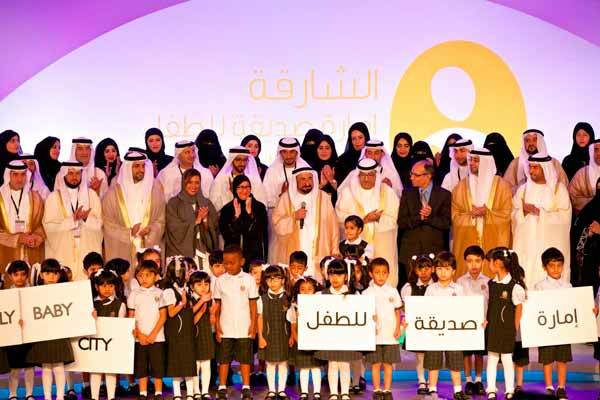 The announcement was made in the presence of Sheikh Dr Sultan bin Muhammad Al Qasimi, Member of the Supreme Council and Ruler of Sharjah, during a ceremony held to reveal the results of the Sharjah Baby-Friendly City Campaign (SBFC) at Al Jawaher Reception and Convention Centre. Dr Zulekha Daud, founder and chairperson of Zulekha Hospital, was joined by her daughter Zanubia Shams, co-chairperson of the hospital, who were recognised during the event for their outstanding contribution towards the Mother Friendly Workplace initiative. “We work tirelessly to ensure that our services and facilities are accessible to our local communities. We know how busy many of our patients are, and when you have a sick child, you need to choose a healthcare facility that you can trust wholeheartedly," said Shams.